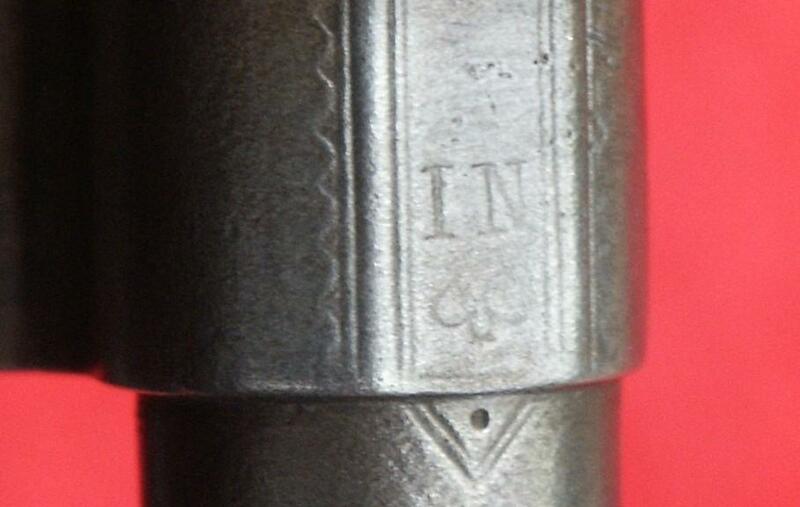 Interesting military double action revolver that fires M.1867 Werndl carbine cartridge. 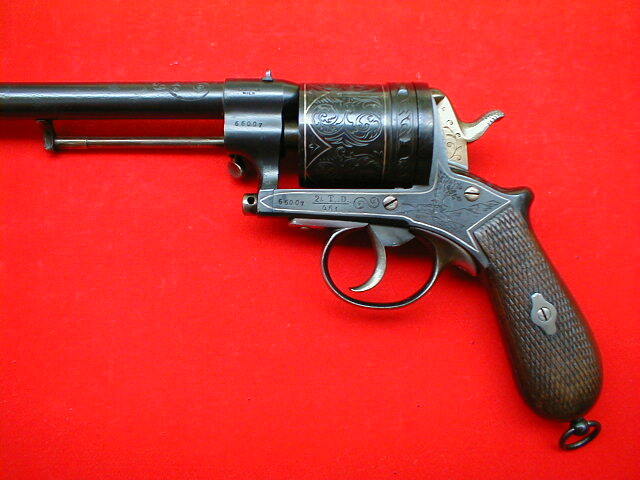 This is definitely an officer version of M.74 revolver, with elaborate engraving and nice blue finish. 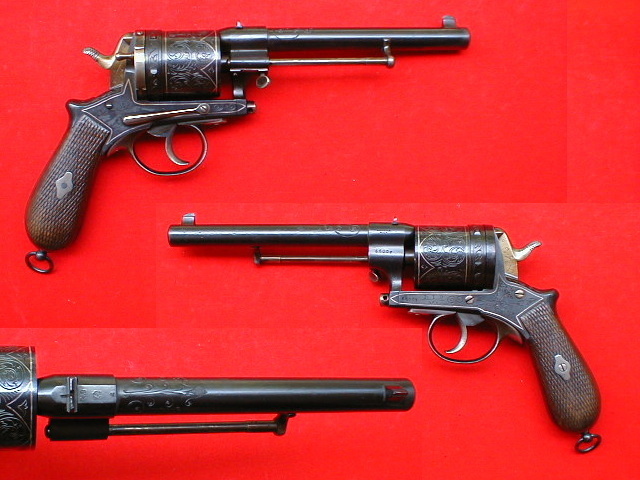 Austro-Hungarian officers were known to carry beautifully decorated, high quality revolvers. 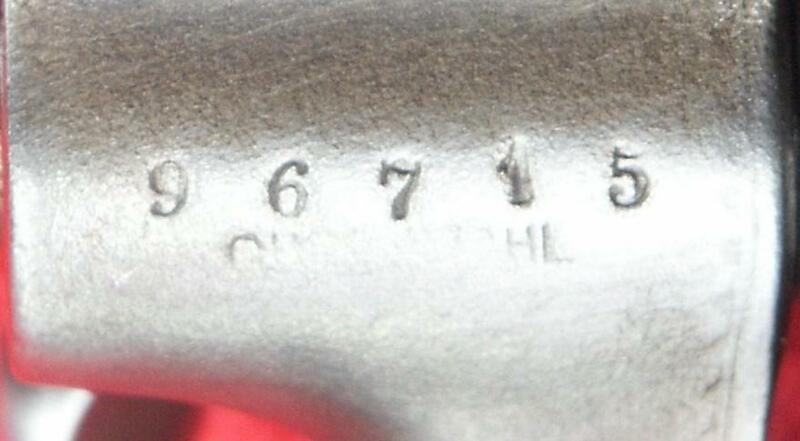 The best Austrian engravers and gunsmiths were contracted to upgrade standard issue officer revolvers. 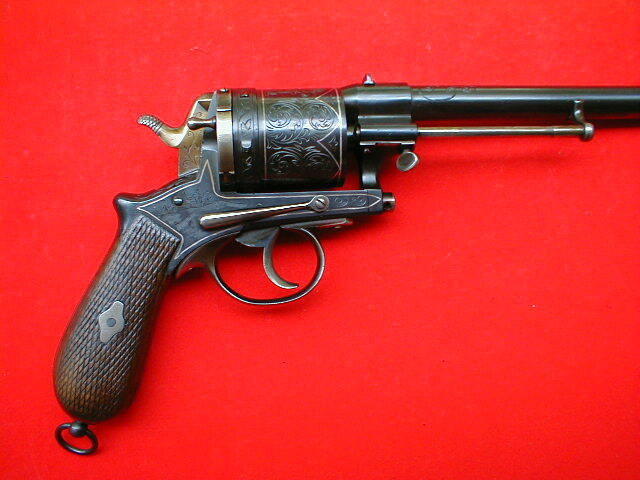 This revolver displays very deeply engraved martial scenes (charging cavalrymen, an infantryman aiming his rifle, etc) and some floral motifs. 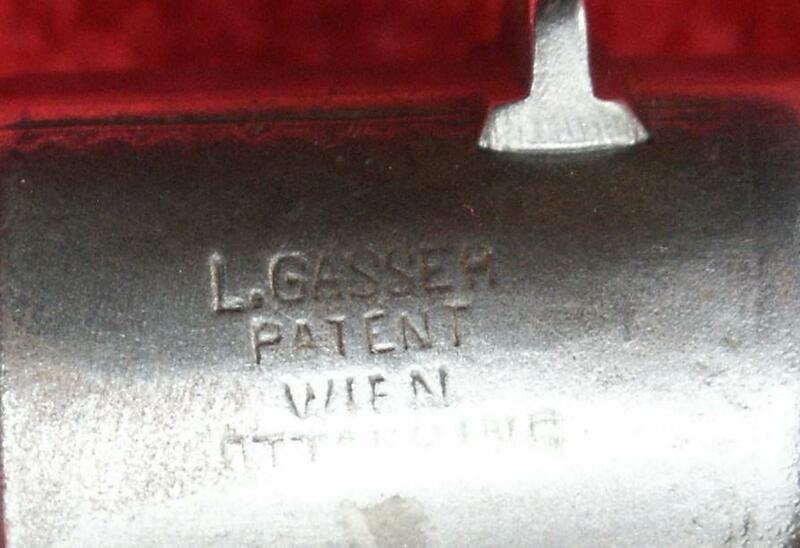 Maker markings on the barrel, "L. GASSER VIEN". Austro-Hungarian regimental markings are present on the left side of the frame: "21.T.D. 461". 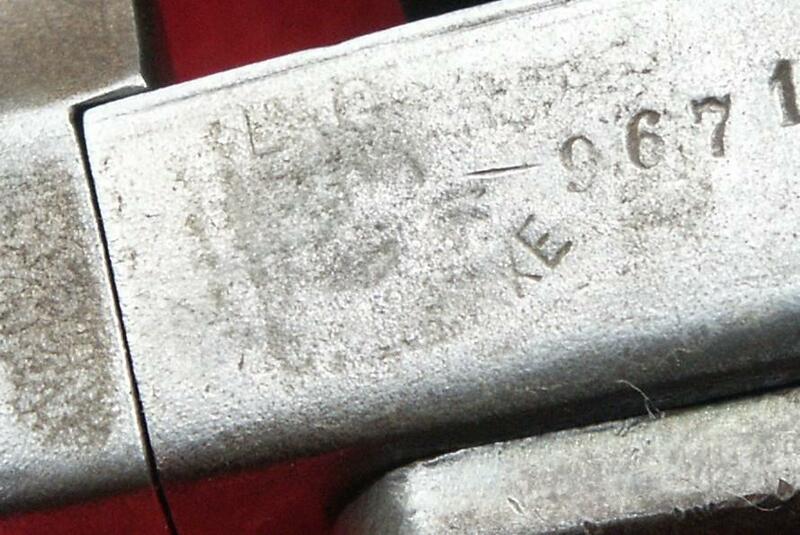 A-H proofmarks at the center top breech, "T", Double Head Eagle, "876" (manufactured in 1876). Six shots.